Bycicles Rental Service to do The Way of St. James. 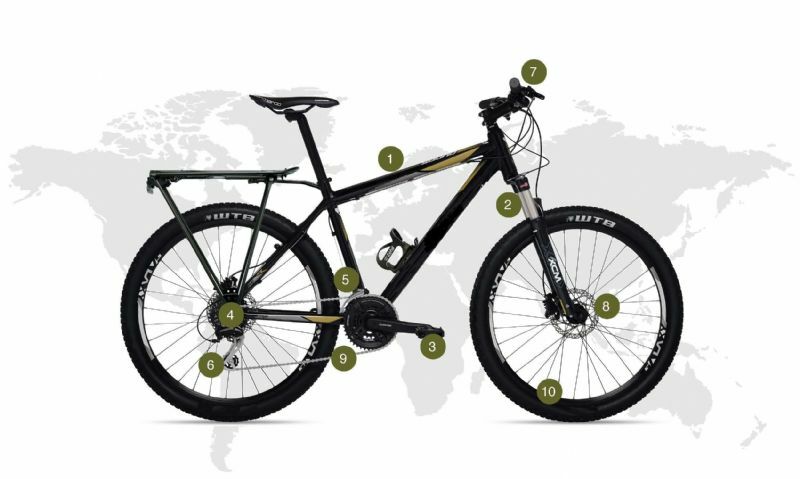 Rent your bike from any place in Spain and return it when you reach your destination. Camino de Santiago Reservas offers you bike rental services along the Way of St. James. - Fully equipped bike with saddlebags, helmet and gel bike seat cover. - Bicyle delivery to the starting point of the route. - Locker and tools kit (pump, extra inner tube, inner tube change and pedals wrenches). - The pick up point will be located in the town/city where you will start your route; we usually send the bike or bikes to the first accommodation booked. In case you do not spend the night on the starting point, we will indicate you a place to get the bike/bikes. 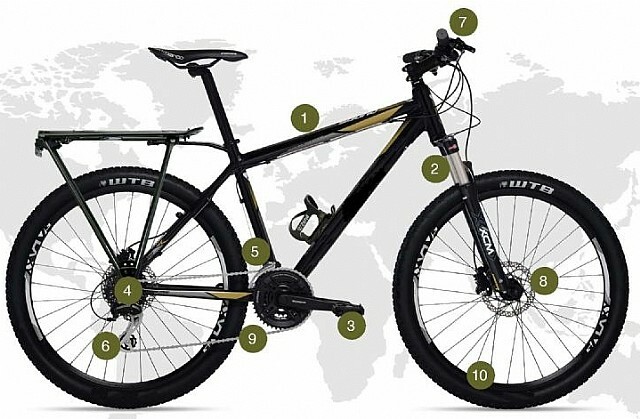 - The place where you will have to return the bike is located in Santiago, close to the Cathedral.